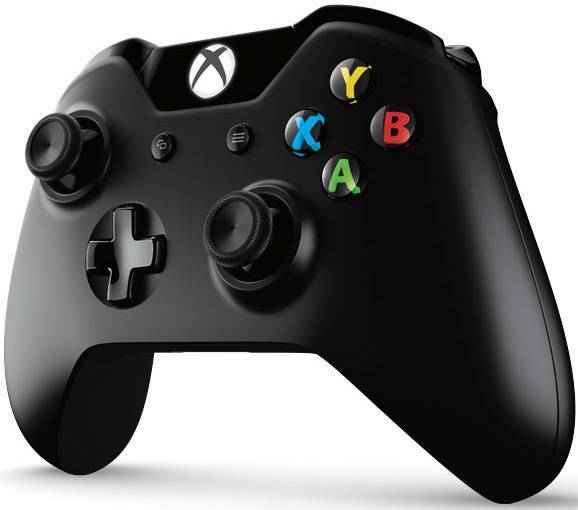 Microsoft announced that the Xbox One wireless controller PC adapter will start selling on the 20th of October 2015. This means that you can use your Xbox One controller on your PC without that annoying USB cable. This adapter will also enable your Xbox One controller to be used on tablets without bridging the two with a cable, Microsoft has announced. The dongle is listed on the official Microsoft website with a release date of October the 20th. Confusing, to say the least, Amazon and GameStop list it as being sold starting with November the 3rd, respectively the 27th of October. Microsoft has confirmed the 20th of October release date, but still, at this point it’s a little bit unclear if we will be able to purchase it on the previously mentioned day. Microsoft notes that their dongle will be available in most markets. First unveiled at this year’s GDC, the $25 Xbox One wireless controller PC adapter was confirmed for a Fall release date at E3 2015. 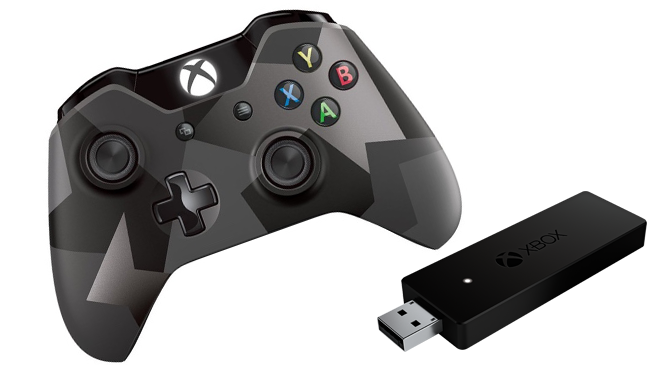 Gamers have been wanting this dongle since the original Xbox One controller was made available for PC use. Until now, the only way to use Microsoft’s controller with a PC was by bridging the two with a micro-USB cable. Yet, unfortunately for some, this may very well be the only option for some tablet and PC owners. You see, the dongle requires Microsoft’s latest Windows 10. You can upgrade for free if you have Windows 7, 8 or 8.1 installed. While the adoption rate has been growing with each passing month, there are still a lot of gamers that haven’t yet installed Windows 10. You can count me among them. As a matter of fact, paying $25 for the Xbox One wireless controller PC adapter seems quite steep, considering that the gamepad alone costs $60. If you plan on bringing home a sister controller, then you’ll have to cough up $85. While we do get that Microsoft is trying to push more Windows 10 units, regardless if they are free or bought upgrades, it’s kind of a douchebag move if they really don’t offer Windows 7 and Windows 8/8.1 support sometime in the near future. If the gaming communicate makes an app that enables the dongle to properly work on any other Windows OS, I’m quite curious how Microsoft will justify their limitation. It should go without mention than having a wireless controller not only makes your room more tidy-up, but it also alleviates the annoying issue of people tripping over your controller cable while you’re destroying rebel scum. 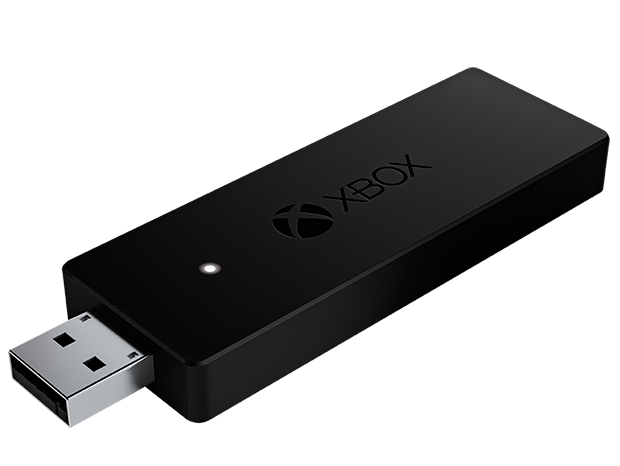 Anywho, you can buy the Xbox One wireless controller PC adapter from the official store. If you do end up buying it, what will be the first game you’re going to play with the new wireless controller? I think I’m going for some MK with my buddies, and probably sink my teeth into the new Witcher 3 DLC.